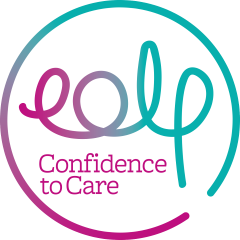 A group of specialist palliative care education centres in the North West of England have formed a regional network to deliver training that will enhance the skills of staff providing end of life care. The North West Coast Learning Collaborative (NWCLC) is formed of six education centres: The End of Life Partnership in Cheshire, The Terence Burgess Education Centre at Queenscourt Hospice in Southport, St Catherine’s Hospice in Preston, St John’s Hospice in Lancaster, St Mary’s Hospice in Ulverston and The Marie Cure Palliative Care Institute in Liverpool. The network’s brief is to support the regional workforce delivering end of life care. It has developed the education programme including full resources and materials, and will provide guidance, support, evaluation and quality assurance for the programme across the region. 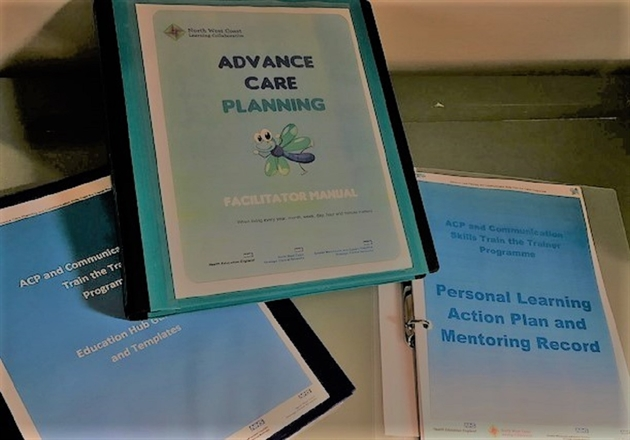 Nine education hubs are currently delivering ‘train the facilitator’ two-day courses to identify staff from organisations across 10 localities, who will subsequently take the role of facilitator and Advance Care Planning (ACP) ‘champion’. Once facilitators have undertaken this training course they will deliver the one-day ACP/difficult communications course to a minimum of 40 staff per facilitator resulting in 800 staff per locality. Frontline staff from health, social and voluntary sectors will be able to take part in the course within their locality. In addition, an independent evaluation of the programme has been commissioned from Edge Hill University Evidence-based Practice Research Centre. “An interim report has shown increases in pre and post confidence levels of facilitators undergoing the training and feedback such as “My confidence has increased from the last two days of training and I am looking forward to being part of the facilitator programme” and “Excellent course, very well delivered, clearly laid out”. Those attending the one-day course have reported increases in their knowledge of ACP, and more confidence in doing ACP within their roles”.